DMRC Recruitment 2017: Delhi Metro Rail Corporation (DMRC) has announced their recent recruitment for the following vacancies such as 15 Consultant PA Posts. Want to apply for this job? they have mentioned all details on their official site www.delhimetrorail.com. Want to know more details? now you can check below. The Delhi Metro is a metro system serving Delhi and its satellite cities of Faridabad, Gurgaon, Noida and Ghaziabad in National Capital Region in India. 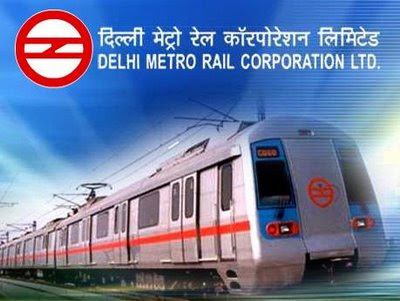 Delhi Metro Rail Corporation Limited (DMRC), a state-owned company with equal equity participation from Government of India and Government of Delhi, built and operates the Delhi Metro. Age Limit maximum range: 58 Years.